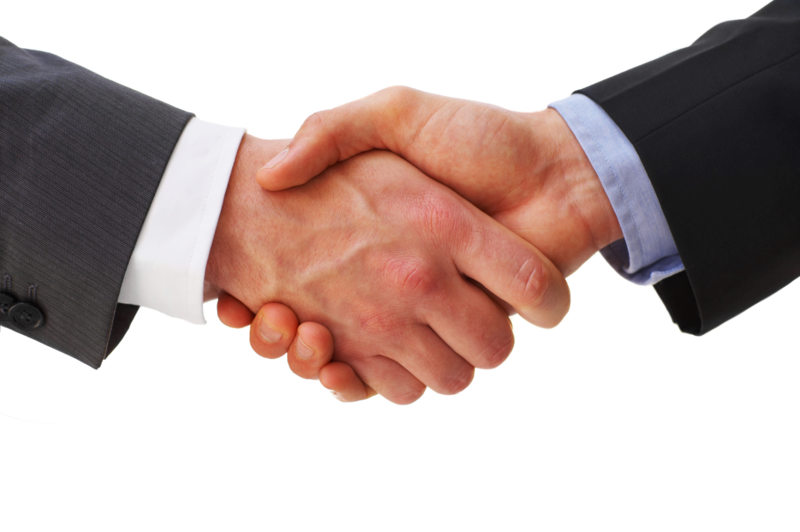 As previously reported, American Tower made two very big international acquisitions sector over the weekend. 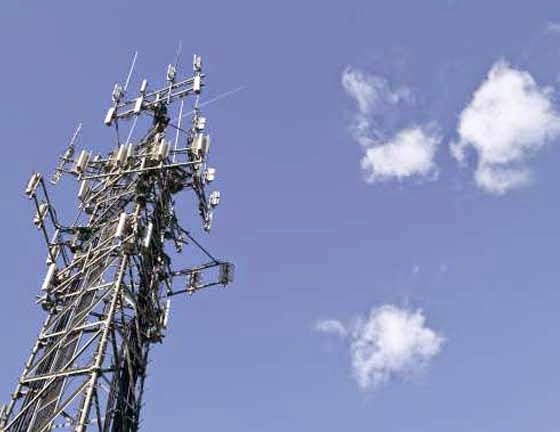 The company agreed to purchase ~6,480 towers from TIM Celular S.A. in two transactions, as well as agreed to acquire Bharti Airtel Limited’s ~4,800 towers in Nigeria. We reached out to Caleb Stein, an analyst at Wells Fargo, for some color on the valuations. The Brazilian tower transaction was 16.0x gross margin ($75 million) with AMT paying approximately $185,000 per tower totaling $1.2 billion at current foreign exchange rates. The Nigeria towers were ~16.7x EBITDA and other financial terms were not discussed. Continue reading here. American Tower was busy last week. 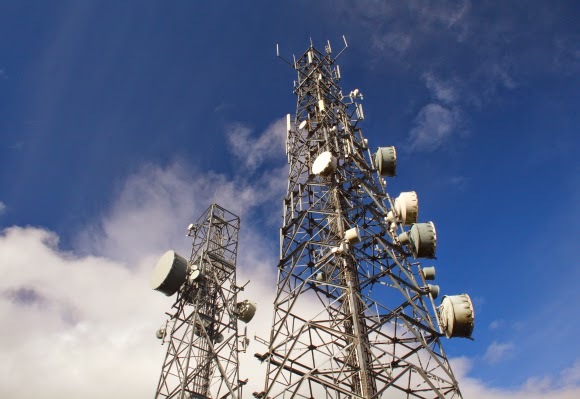 On Friday, the announced their acquisition in Brazil, and yesterday, the company reported they had entered into a definitive agreement with Bharti Airtel International for the sale of over 4,8000 communication towers in Nigeria. Airtel will be the anchor tenant on the portfolio under a lease with a ten-year initial term. “We are pleased to announce the launch of our operations in Nigeria while expanding our relationship with Airtel, one of the leading multinational operators in the world,” said Jim Taiclet, Chairman, President and Chief Executive Officer of American Tower. “With the largest population and economy in Africa and relatively underdeveloped wireless infrastructure, we view Nigeria as a tremendous growth opportunity. Further, we expect this investment to support our long-term objective of generating double-digit AFFO per share growth for our stockholders.” Continue reading here. 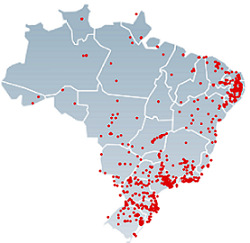 American Tower, who already owns over 6,900 towers in Brazil, is the buyer of Telecom Italia’s Brazilian unit as of Friday. 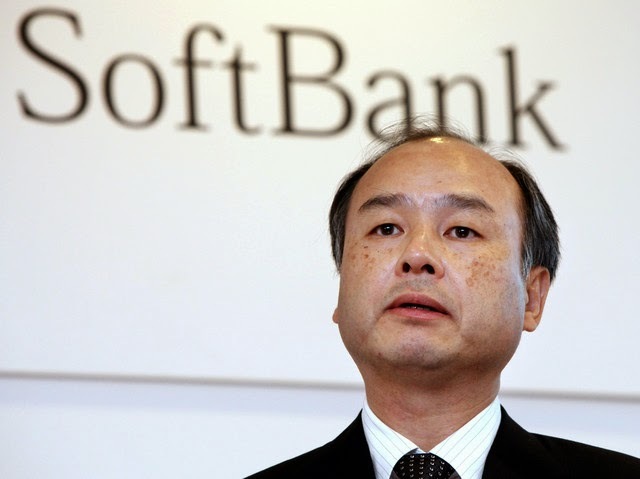 This transaction is worth R$3 billion ($1.2 billion), according to Seeking Alpha. The deal, where AMT would be acquiring the 6,480 towers, was announced during Telecom Italia’s board meeting. According to Eric Johnsa at Seeking Alpha, the towers are expected to produce R$435 million/year ($171 million/year) in revenue, and R$191 million/year ($75 million/year) in gross margin. TIM has agreed to 20-year leases for the towers, and will act as their anchor tenant. “Similar to the U.S. we are seeing a very strong demand backdrop overseas especially in Brazil where we had another record quarter of commenced new business,” Tom Bartlett, EVP and CFO of American Tower said during the third quarter conference call on October 30. “Mobile data usage in Brazil is expected to grow 10 times over current levels by 2018,” Jim Taiclet, Chairman, President, and CEO said during the same conference call. Continue reading here. Crown Castle stockholders voted to adopt the previously announced merger agreement with its wholly owned subsidiary, Crown Castle REIT. Crown Castle began operating as a REIT for tax purposes on January 1, and this proposal to complete the merger ensures the effective adoption of certain charter provisions that implement REIT-related ownership limitations and transfer restrictions related to its capital stock. 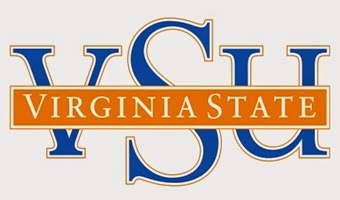 The merger is expected to close no later than December 31, 2014, according to the company press release. 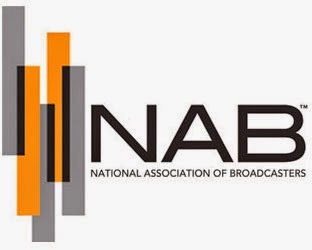 The FCC’s AWS-3 auction that began last week has already surpassed $16.25 billion, according to Jonathan Chaplin at New Street Research, and Dish Network has been one of the heaviest spenders so far. Chaplin explained that prices for the paired spectrum have already passed $1/MHz-POP. 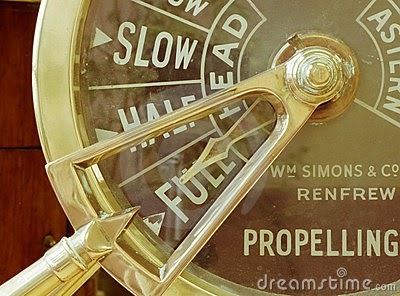 If the bidding intensity holds they could be through New Street Research’s target of $1.50/MHz-POP today. “This has positive implications for DISH and negative implications for the carriers, supporting our theses in both cases. Investors that have pared back on DISH in the run up to the auction because of concerns over auction prices should be encouraged by the early bidding,” Chaplin wrote in a research note. 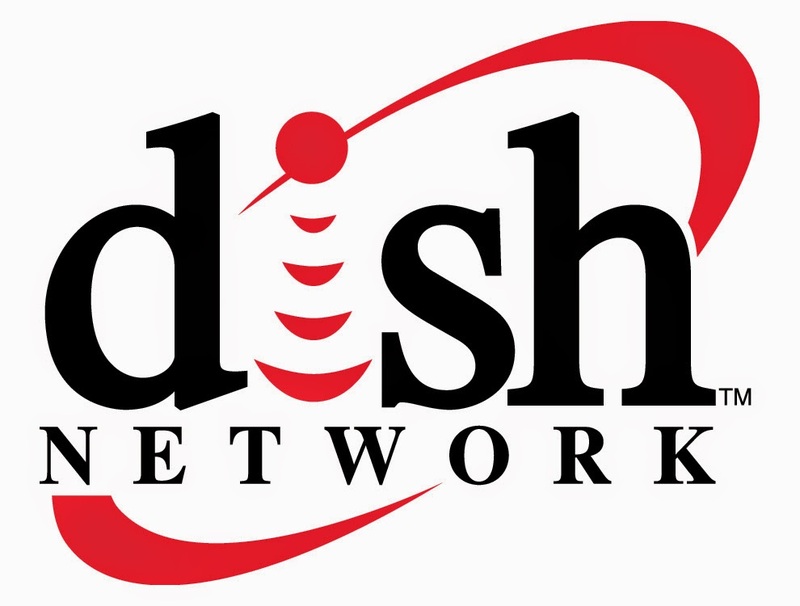 It shouldn’t be entirely surprising that Dish is scooping up spectrum, the Wall Street Journal reported two years ago that Dish Network Charlie Ergen, co-founder and current Chairman of the Board, and former President and CEO of Dish Network, started assembling that spectrum for a total of about $3 billion half a decade ago. Continue reading here. Jennifer Fritzsche, Senior Analyst at Wells Fargo, and her team had dinner with some of the partners of Media Venture Partners. 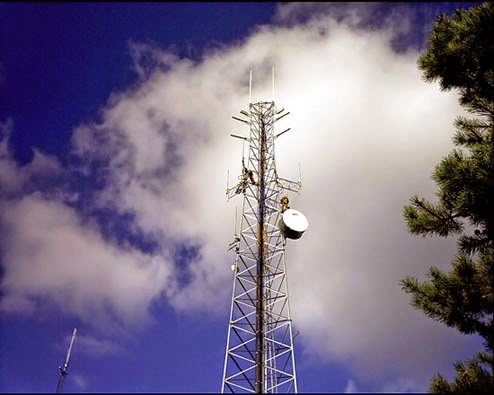 MVP focuses on spectrum tower, fiber and M2M space transactions. 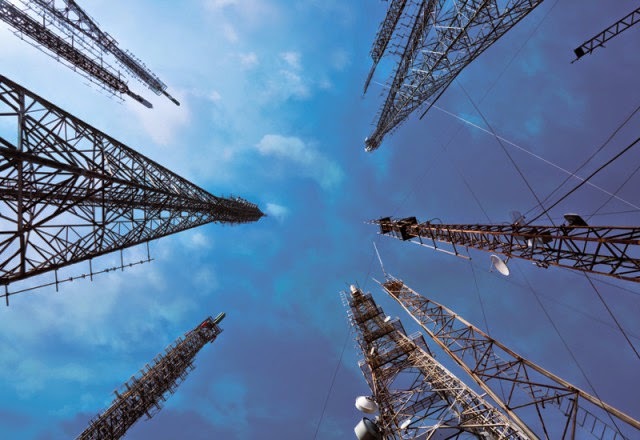 According to a research note, the partners told the Wells Fargo team that after Verizon, who has 12,000 towers, and U.S. Cellular, who has 500 towers, there are little portfolios left of size. Continue reading here. Wireless industry analyst, Jeff Kagan, recently penned a column regarding AT&T and the future of the company, along with the wireless and telecom industries. “Growth will continue for AT&T and in fact the entire sector, but the path of that growth will expand within the wireless and telecom sector, and into new industries as well,” acceding to Kagan. 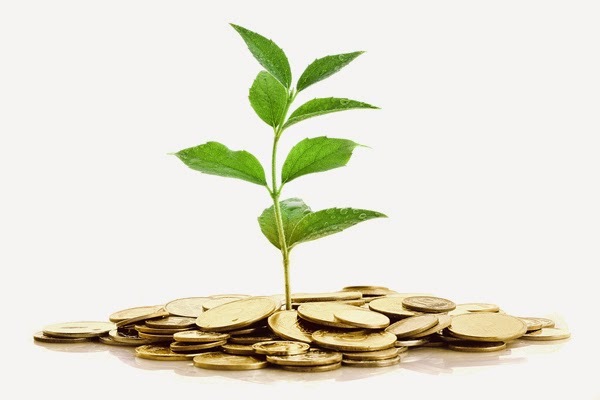 “The kind of change I see is huge, and the kind of growth opportunity is also huge. The next several years could be very transformative for companies like AT&T, the entire telecom and wireless industry, and many other industries as well. 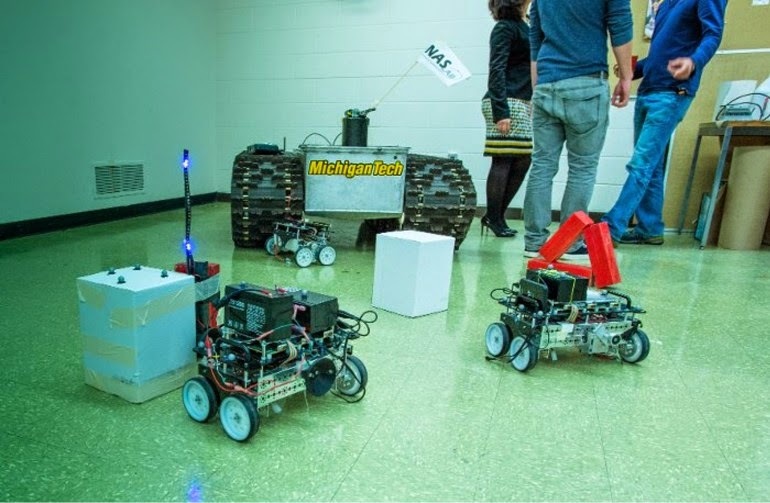 As other industries change, they will move toward the wireless world. Continue reading here. 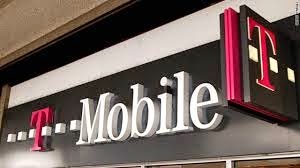 A lawsuit in Oconee County, Georgia, could be affected the outcome of the Supreme Court case between the city of Roswell, Georgia, and T-Mobile. 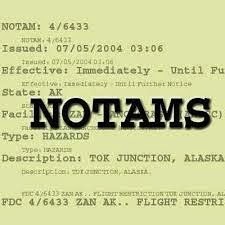 Long story short, the Supreme Court is deciding what documentation is needed when a city denies a tower proposal. If you need to catch up on the court case, clickhere. 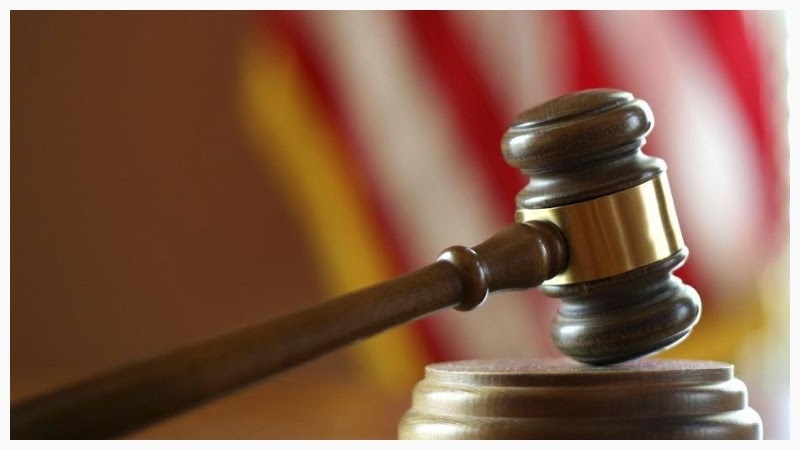 While the court decides how much explanation the local governments must give when denying a proposal, there’s a lawsuit moving forward between the Oconee County and Athens Cellular. Athens Cellular maintains that the county did not provide substantial justification for its denial, according to the Oconee Enterprise. Continue reading here. 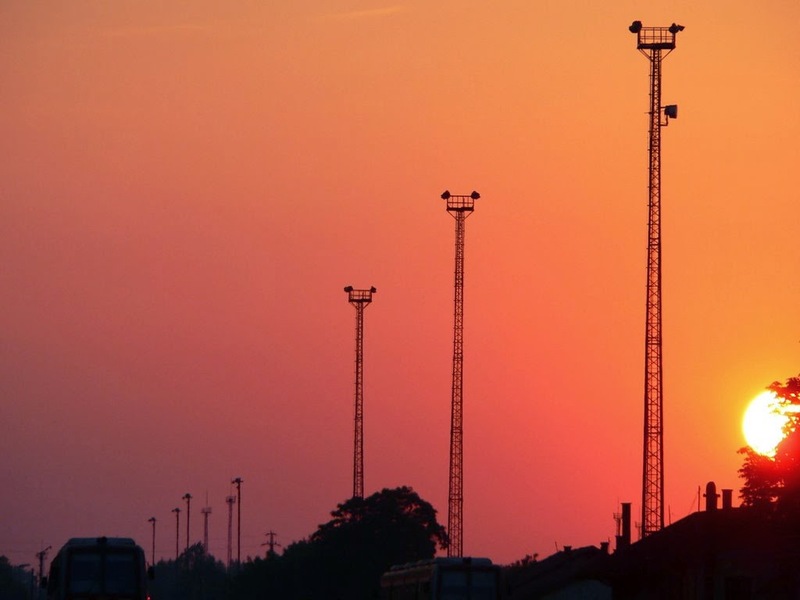 After the four major carriers released their third quarter earnings reports, the stocks of telecom equipment manufacturers plummeted due to one main reason. 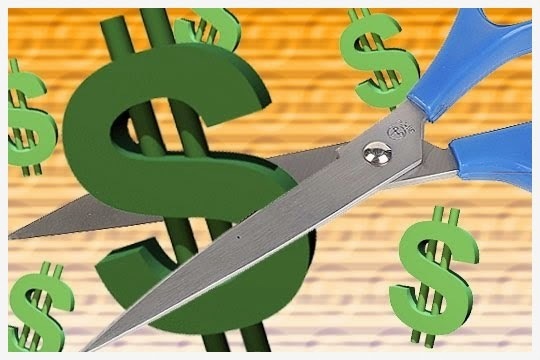 That factor was AT&T’s announcement that they will decrease their capex next year by 14%.For example, after Cisco reported their earnings, the company’s stock rose slightly but fell 1 percent after AT&T’s decision to slow spending. “Service provider is the big challenge…that’s due to two to three U.S. service providers who have dramatically slowed the order rates with us,” Chief Executive John Chambers said on the quarterly conference call. Continue reading here. 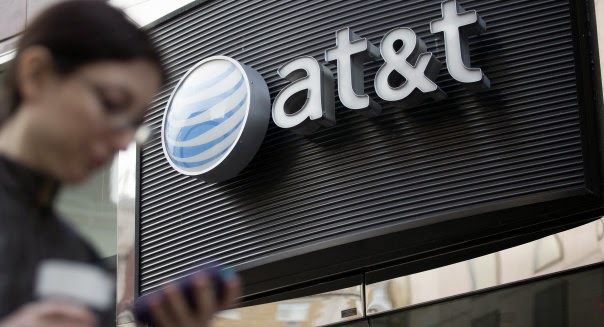 The rumor circulating for the past few months was that AT&T had cut back the spending for their wireless networks; however, this was never confirmed. Some companies saw a little pull back from AT&T, while others didn’t see any change. Jennifer Fritzsche, Senior Analyst at Wells Fargo, reported that AT&T announced they would cut spending in 2015. They will likely spend $18 billion in 2015, down from $21 billion in 2014. This bit of news might alarm the members of the tower industry, but Fritzsche and her team believe that AT&T will continue to spend on capacity and improving the overall wireless network experience for its customers.“Also keep in mind that a major part of AT&T’s future LTE strategy is the deployment of its 30MHz WCS (2.3 GHZ),” Fitzsche notes. Continue reading here. 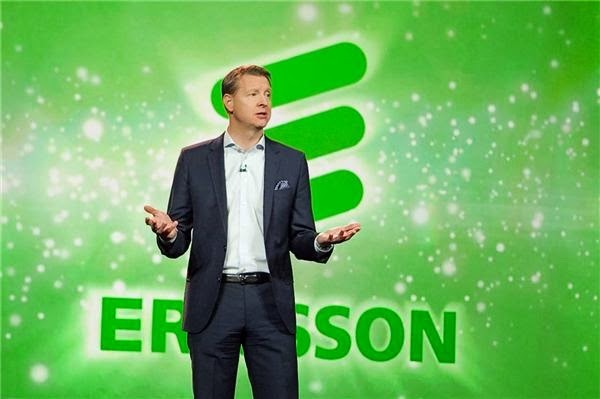 Hans Vestberg, CEO of Ericsson, isn’t worried about the future of networks in North America despite slower deployment during the third quarter. “Some operators in North America might have been optimizing their cash flow, but our position hasn’t changed,” said Ericsson CEO Hans Vestberg at a conference in Stockholm. “I don’t see any change in the long-term demand in North America. It’s still the most innovative market in terms of technology. It’s still seeing the most demand. It’s the most innovative market when it comes to new phones.” Continue reading here. 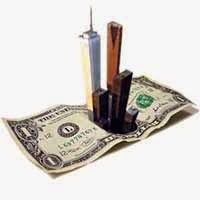 Even though Crown Castle and American Tower get the majority of the attention in the tower world, SBA Communications shouldn’t be forgotten. This week, SBA reported their third quarter earnings ahead of expectations. 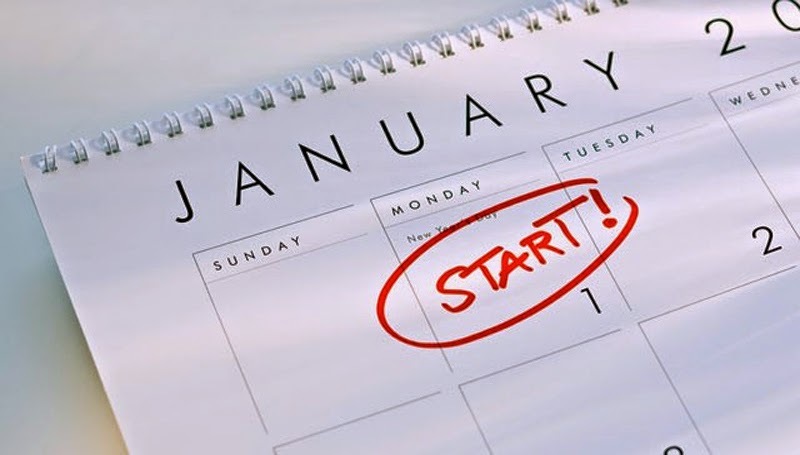 Colby Synesael at Cowen and Company wrote in a research note, “SBAC posted solid 3Q14 results and provided a solid initial 2015 outlook that lacks the outsized ‘acquired networks’ churn that Crown expects. As such, we expect the stock to benefit from a bit of a relief rally today after trading down ~3% the last three days. 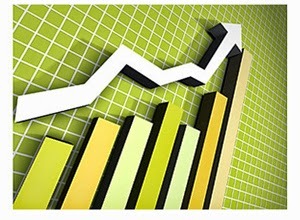 Reiterate Outperform.” On the conference call yesterday morning, the tower company noted the four major wireless carriers contributed to more than 80% of incremental leasing revenue, and expects solid network build activity from Verizon and T-Mobile. Continue reading here. Verizon Communications and AT&T expect to transmit wireless voice calls between the two carriers over high-speed data networks by 2015, according to Reuters. 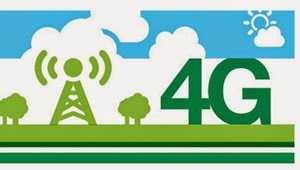 Instead of switching from 4G LTE when texting or using data to 3G to make calls, the call will be transmitted using Voice over LTE, which repackages voice calls as data and transmits them over carriers’ high-speed data networks.“Interoperability among all VoLTE providers takes connectivity to the next level with HD quality voice and additional features that customers want,” Tony Melone, chief technology officer at Verizon, said in a statement. Continue reading here. Last week, American Tower and Crown Castle International reported their third quarter earnings announced that revenue growth and carrier activity remained strong. 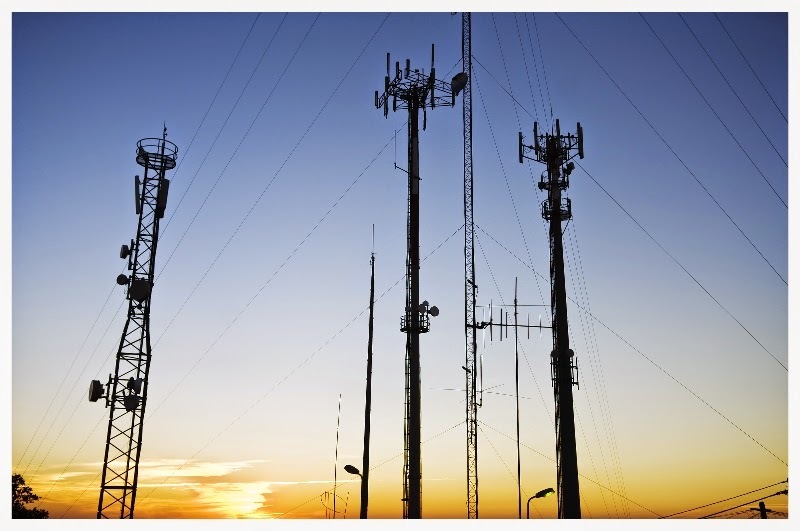 Even though the tower companies seem to be doing well, Jennifer Fritzsche, Senior Analyst at Wells Fargo, wrote in a research note, “ We have gotten a lot of questions on wireless spending. 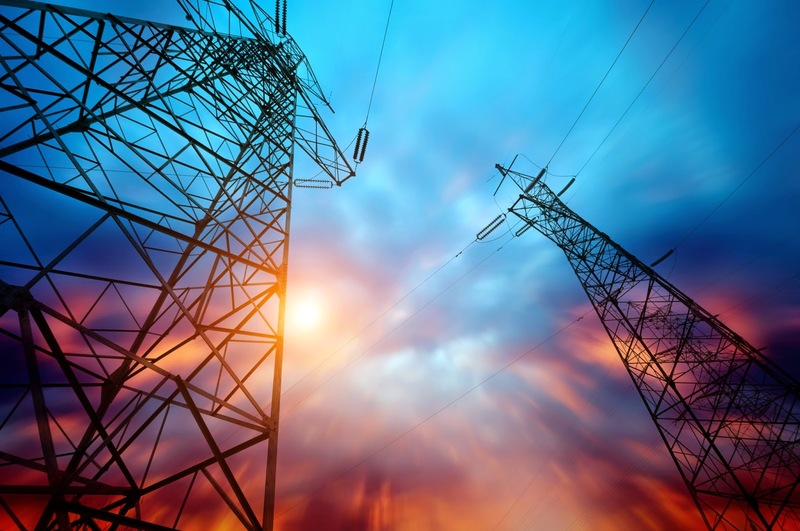 While the towers have reported decent growth thus far (excluding the decommissioned contracts from CCI), the equipment providers seem to be struggling and talking somewhat bearishly regarding the outlook for North American spending. 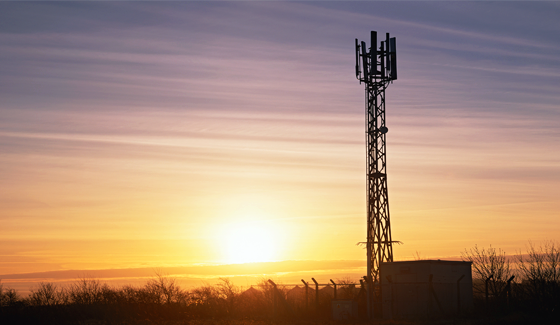 Investors are wondering when and if this will impact the tower companies’ revenue growth. Continue reading here. 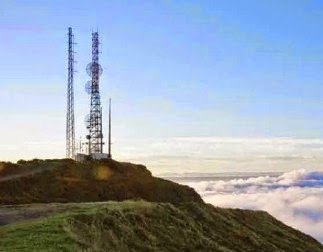 The wireless carriers seem to be moving full speed ahead with their network enhancements, build outs, and small cell deployments. This was made clear during American Tower’s third quarter earnings release last week noting their domestic and international growth was attributed to carrier network investment. 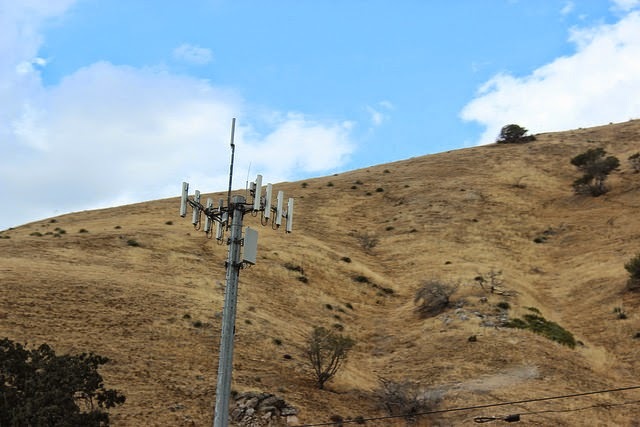 “Elevated wireless CapEx spend in the U.S. led to strong growth in the quarter and wireless network initiatives by large multinational carriers in our other markets allowed us to post solid results internationally as well. As a result, we are raising our full year 2014 outlook for all of our key metrics,” Tom Bartlett, Executive Vice President and CFO at American Tower, explained. Continue reading here. 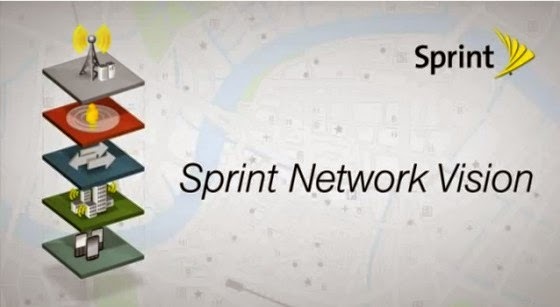 In May 2014, Sprint and nTelos announced they would extend their Strategic Network Alliance (SNA) through 2020. Sprint customers gained access to nTelos’s recently launched 4G LTE network and nTelos has accessed Sprint’s 800 MHz, 1.9 GHz and 2.5 GHz spectrum. Jennifer Fritzsche, Senior Analyst at Wells Fargo, and her team hosted nTelos CFO, Steb Chandor, and SVP Finance, Craig Highland. 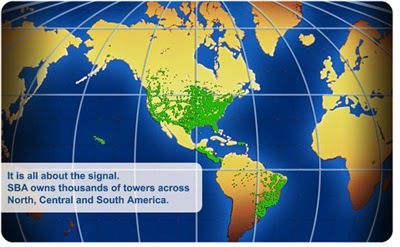 Fritzsche reported that, “NTLS noted it will be building tri-band LTE (800MHz/1.9GHz/2.5GHz) in its Strategic Network Alliance (SNA) footprint, but not on every cell tower. Continue reading here. 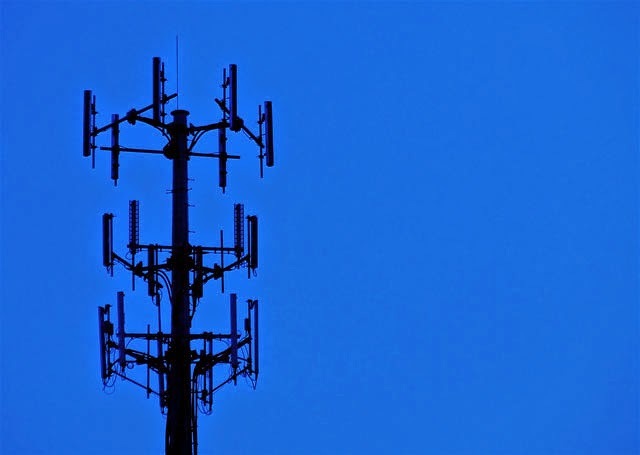 Recently, Verizon announced that they would be interested in selling their towers in a deal similar to AT&T’s with Crown Castle. Interest has turned into action as the company has hired TAP Advisors, a New York boutique investment bank, to work on a tower sale and leasing agreement, according to Bloomberg. 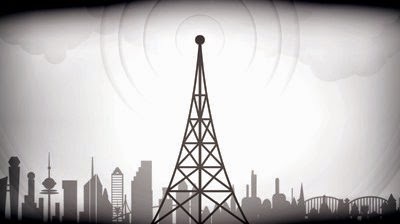 While Crown Castle, American Tower, and SBA Communications have all been acquiring towers at a steady pace, Eric Jhonsa at Seeking Alpha believes that the rising debt loads produced by these purchases could make one or more of those companies respond cautiously to Verizon’s move. It’s been reported that selling their assets could bring in about $6 billion for Verizon, based on the price per tower that AT&T got in their deal last year. Continue reading here. Cape Elizabeth, Maine, town officials have asked a federal judge to dismiss part of a lawsuit brought by Verizon after the company was denied permission to add cellular equipment to an existing water tower. Verizon sued the town in the U.S. District Court in Portland after their request was opposed by residents and denied by the Zoning Board of Appeals. The town claims that Verizon should have filed part of its claim in federal court and the other in state court, according to the Bangor Daily News. Continue reading here. As of June 30, 2013, the United States had appropriated approximately $104 billion for relief and reconstruction in Afghanistan since 2002, and these funds have been used to build the Afghan National Security Forces, promote good government, conduct development assistance, and build infrastructure. Tom Engelhardt wrote in the Huffington Post, “U.S. military spent billions of taxpayer dollars in both Afghanistan and Iraq on nation-building infrastructural efforts of all sorts, and the Pentagon’s Inspector General (IG) repeatedly reported on the failures, disasters, and boondoggles that resulted.” One of the “failures” recently reported by Reuters explained that the Special Inspector General for Afghanistan Reconstruction (SIGAR) found that $6.5 million U.S. taxpayer funds were used to construct six communication towers that were never used. Continue reading here. 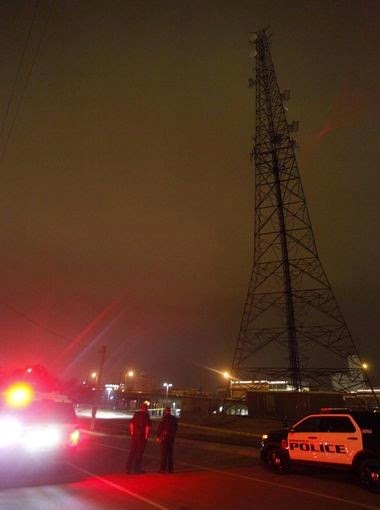 Verizon Communications is open to divesting their network’s assets including their cell towers according, to Reuters. 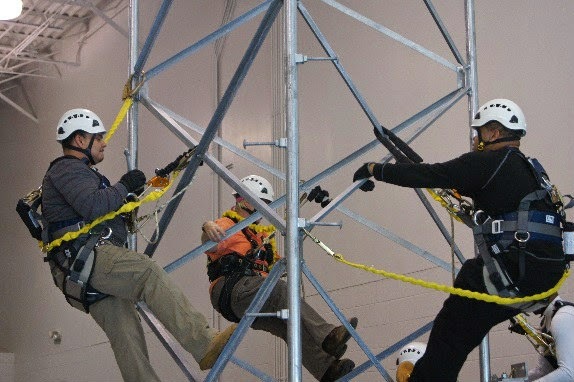 The company’s CFO Fran Shammo said they were inspired by rival AT&T’s $4.85 billion sale of some of its towers to tower operator Crown Castle last year, a deal which preserved AT&T’s right to lease and operate the towers for about 28 years. Continue reading here. Carlos Slim of America Movil has contacted AT&T and SoftBank to see if they have any interest in purchasing the Mexican telecom company’s assets that could be worth up to $17.5 billion, Bloomberg reported. The sale would include America Movil infrastructure in a strip of states from north to south along Mexico’s eastern coast. 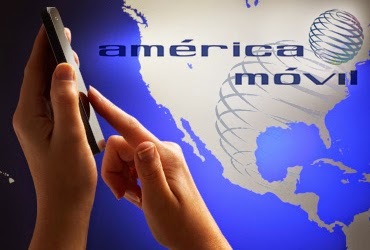 America Movil has not yet asked for bids as the information given did not provide enough details for a company to make an offer, Bloomberg explained. Continue reading here. 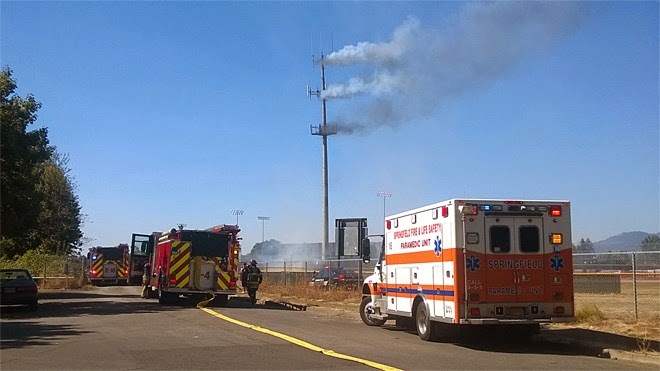 In Thurston, Oregon, a cell phone tower near Thurston High School caught fire Saturday afternoon, sending smoke above the Colt’s sports fields. According to KVAL.com, firefighters got the fire under control and put out in about 45 minutes after flames were reported. There is no word from officials on what caused the fire. “It is contained and basically under control, but we have to wait until Springfield Utility Board gets here to get the power completely shut off to finish extinguishing it,” said Battalion Chief Marcus Lay that afternoon. Read more stories like this here.